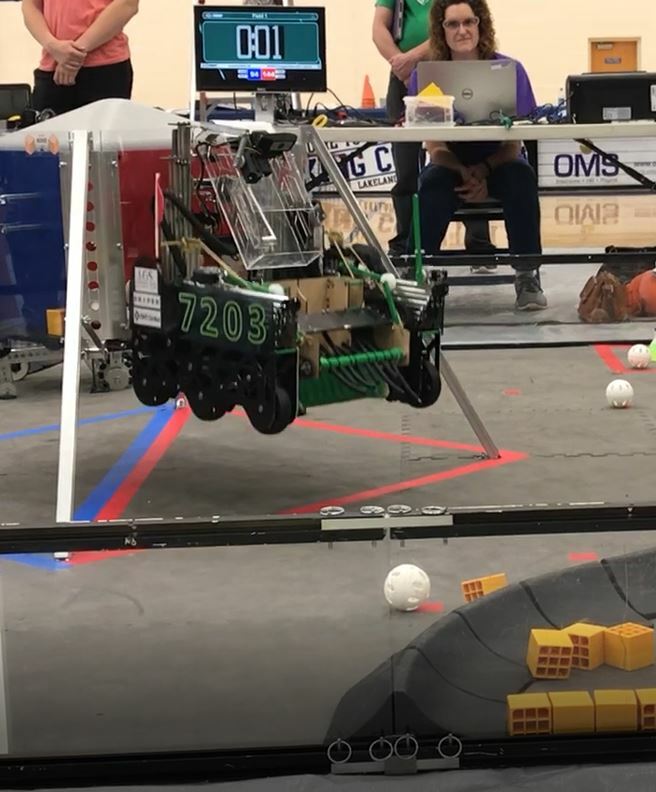 We ask all of our friends and colleagues to find a local robotics team at the middle school or high school level to support. These young people are learning a lot about Science, Technology, Engineering, and Mathematics as well as team work and marketing…and having a great time doing it! Don’t know what FTC means? 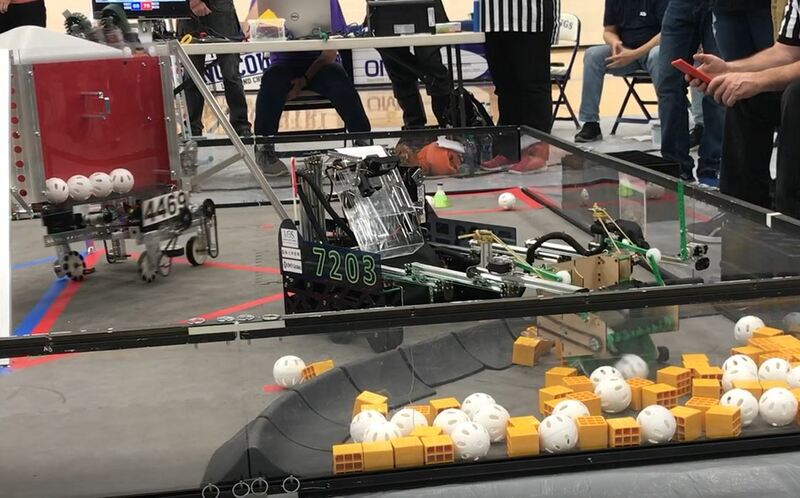 Look it up here https://www.firstinspires.org/robotics/ftc and find a team to support!